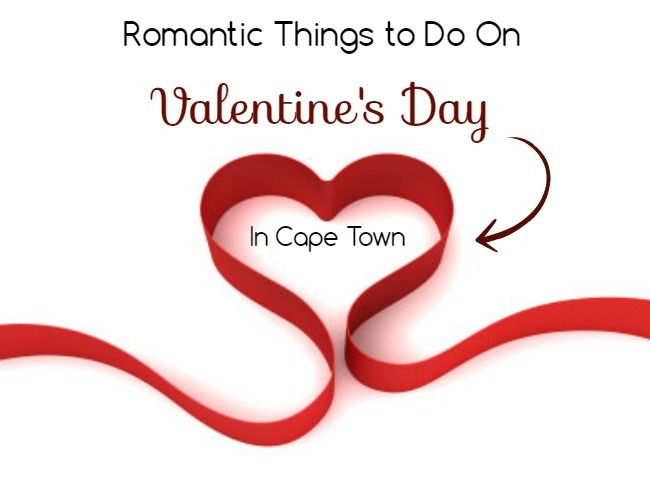 No plans for Valentine’s Day in Cape Town this year? 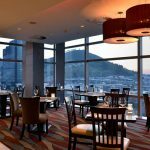 Fortunately, when it comes to dining out on this special day, South Africa’s Mother City has got your back. 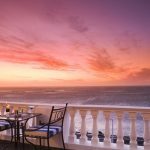 From romantic restaurants that offer 4-course meals with wine pairings to elegant dining establishments and wine estates where you can unwind with that special someone, there is no shortage of places in Cape Town that offer a unique gastronomic experience on Valentine’s Day. Anthonij Rupert offers their Valentine’s special this year, and let me say it’s going to be amazing. 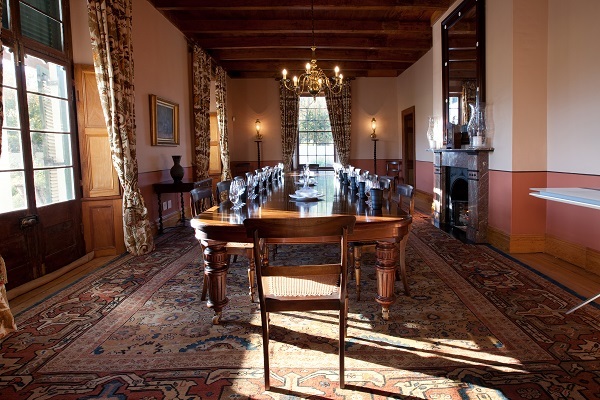 Visitors will have a chance to try Rose style wines produced at the estate including Protea Rosé 2018, L’Ormarins Brut Rosé 2015, L’Ormarins Brut Classique Rosé NV and the Jean Roi Cap Provincial Rosé. Sweets like Strawberry Macarons, Citrus, and Dulce Fudge, a Raspberry Blondie, and a Cherry and White Chocolate Truffle served with fresh cherries & raspberries match these wines perfectly. On the main food menu, you can choose from specialties such as Seared Duck Breast served with a Raspberry Jus or Grilled Prawns and Crayfish. A tasty Summer Nectarine Caprese Salad is served as a starter and for dessert you can try the Strawberry Tart. 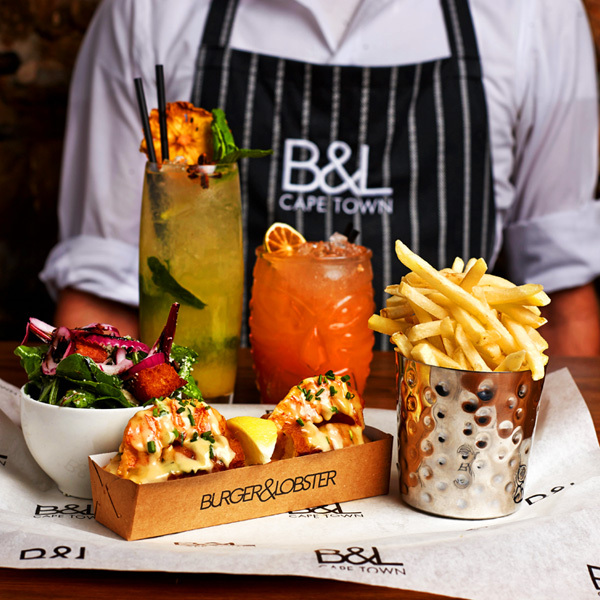 A visit to the fabulous Burger and Lobster is one of the best ways to celebrate Valentine’s Day in Cape Town this year. Why? Besides a glass of sparkling Prosecco, a delicious 3-course menu will be offered to guests, as well as a great starter dish and the signature Oreo Nutella Cheesecake for dessert. 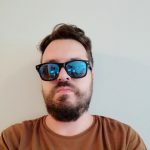 Options for starters include bacon mac n cheese baskets and lobster and prawn bites. 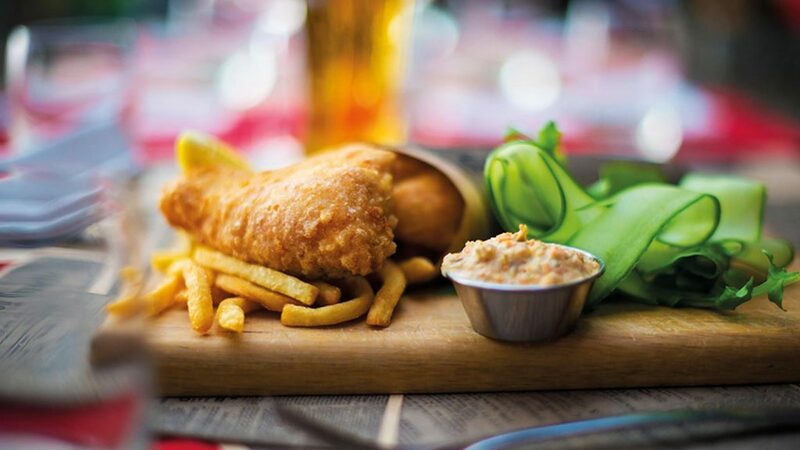 As for the main dish, guests can choose between the awesome B&L burger and the lobster roll. 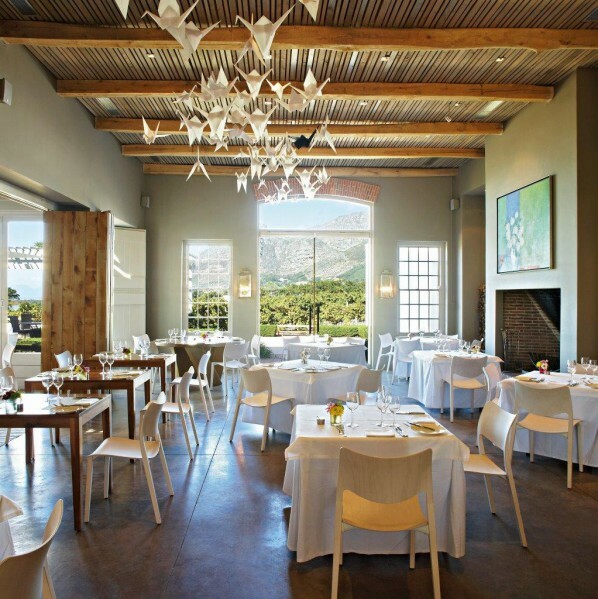 We like the interior at Catharina’s Restaurant and the food they serve here is also excellent. On Valentine’s day, a four-course dinner menu including specialties like tempura prawns and calamari, pork belly, and amuse bouche is offered to guests. In case you are still hungry, the raspberry ganache with strawberry and buttermilk ice cream is served for dessert. 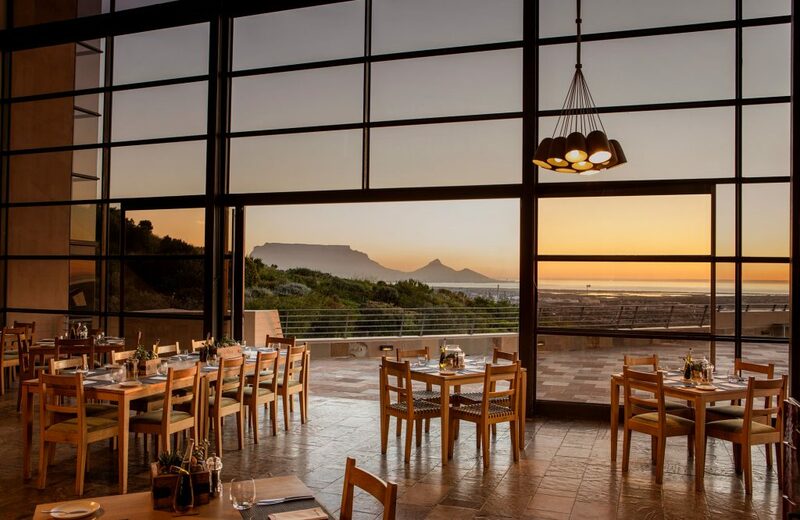 Treat that special someone to a wine pairing dinner at the fabulous Durbanville Hills Restaurant this Valentine’s Day in Cape Town. For just R1500, you two love birds can enjoy a glass of sparkling Sauvignon Black, duck spring rolls paired with Durbanville Hills Merlot Rose, a choice between tasty pork belly, chicken with Moroccan spices, and duck spring rolls. Each of the options is paired with its own selected wine. For dessert, the Durbanville Hills Restaurant offers a walnut crumble with candied carrot spiced apricot ice cream or pecan pie cheesecake souffle served with dessert wine. HQ is quite famous for their Valentine’s Day special dinner menu and this year they’ve prepared something special for their guests. A glass of rose and raspberry pink Tanqueray and Schweppes Tonic is offered upon arrival, while the started dish includes a crisp salad of Cos and Iceberg leaves, toasted pine nuts, parmesan shavings and dressed with a dijon mustard vinaigrette. The main menu is also fantastic and there are two options to choose from Organic Portabello Mushrooms stuffed & gratinated with Parmesan & Café de Paris Butter served with Skinny Fries or 250g Sirloin wet aged for 32 days and grilled perfectly, served with skinny fries & Café de Paris Butter sauce. Trust me, you won’t go wrong with either of these two mains. For dessert, the Valentines Special Rose & Raspberry Dessert Trio can be shared. The dinner costs R650 per couple and there is live music. For the ultimate romantic experience on Valentine’s Day in Cape Town, treat your partner to a night under the stars with a delicious dinner, live entertainment, and spectacular views of the surrounding area at the Roundhouse on their lovely lawns. You can either go for the three-course menu or reserve a picnic basket with a bottle of Pongracz. Keep in mind that there are only 36 picnic spots available at the estate. 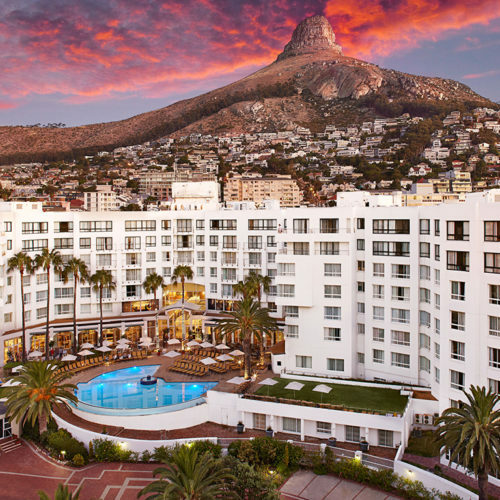 The President Hotel is throwing one of the best Valentine’s Day events in Cape Town this year. Imagine you and your loved one watching a screening of Me Before You movie in an open-air cinema under the star and listening to the sounds of the ocean. Now, imagine having a welcome drink, popcorn, a charcuterie antipasto board for two, and some seriously delicious dessert while watching the movie. 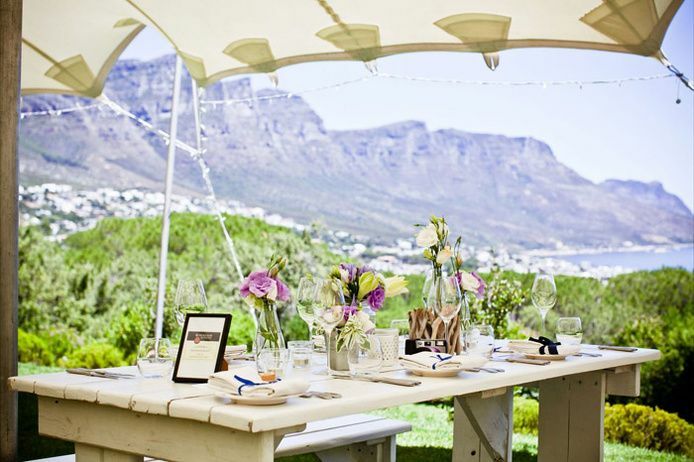 For more ideas on where to eat on Valentine’s Day, you can also have a look at our guide to the best restaurants in Cape Town, along with our best restaurants by neighbourhood guide. You can also check our variety of accommodation options and tours in and around Cape Town for a memorable holiday. Alternatively, get in touch if you’d like assistance planning the perfect holiday in Cape Town.